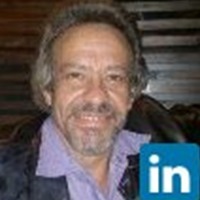 Welcome to Colin Jansen van Rensburg's IBOsocial page. Having wasted close to 35 years in the corporate world, I decided to start my own "brick and mortar" business with less than desirable results. Having some "time" and no money on hand, I searched the internet for a home based business alternative. This search brought me to SFIMG (Strong Future International Marketing Group) which is now my prime source of income. Various other ventures followed allowing me to work comfortably from home. I find IBO Toolbox the ultimate in networking and advertising platform. Please check out my business links on the left and feel free to contact me to learn more!